Anacortes Yacht Club was founded in 1891 and is the second oldest yacht club in Washington State. Run entirely by volunteers, it is rich in maritime and civic activities. The Club House is open every Friday at 17:30 for members and guests, and we welcome visiting yacht club members from near and far. The facilities can be rented for that special occasion from family picnic to formal galas. 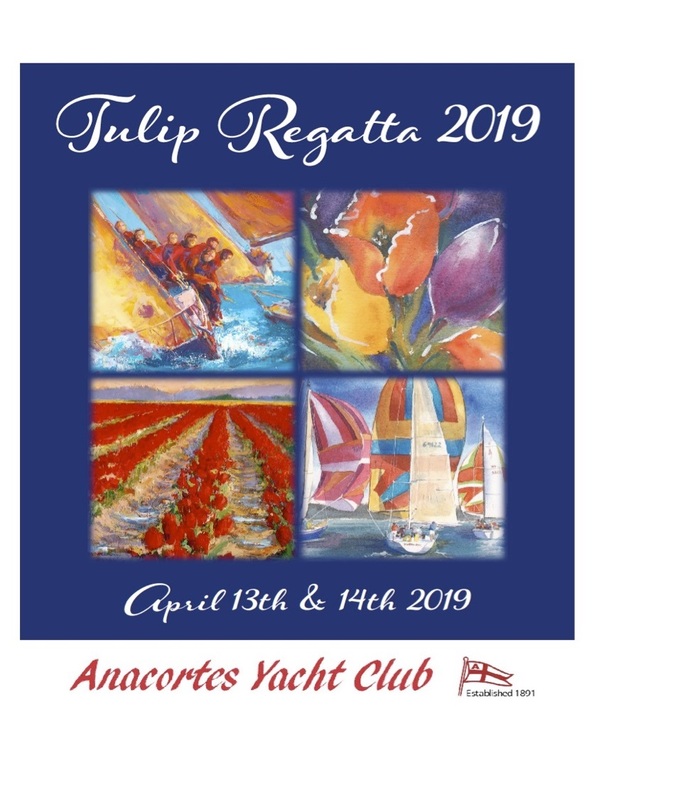 Anacortes Yacht Club has a warm and welcoming membership, with many great events year-round. Members are a diverse group, from laid back cruising to serious racing, you'll fit right in.